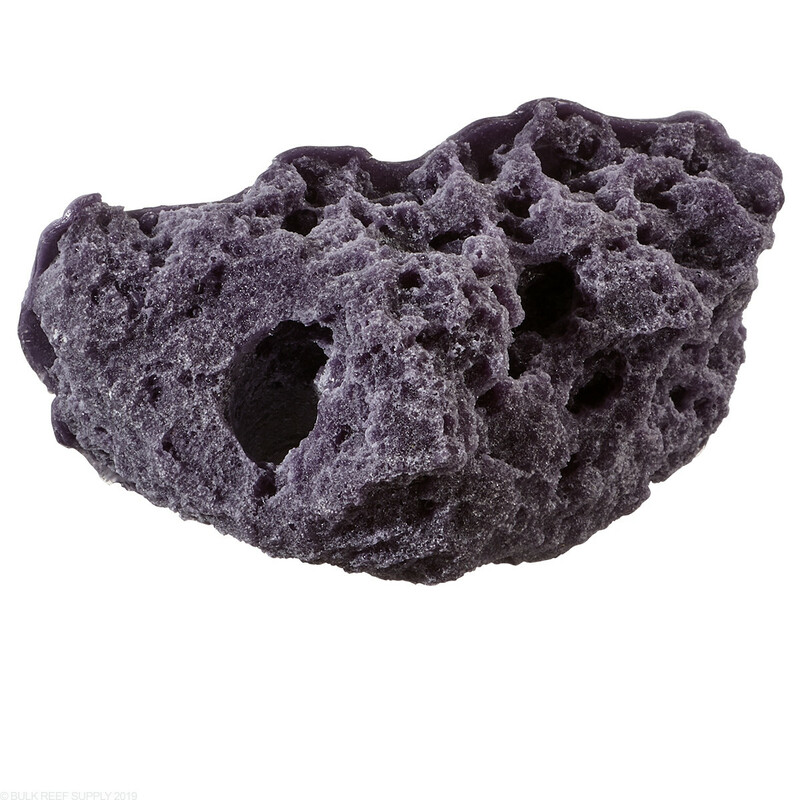 Make your prized coral frag stand alone with the Nano Rock Single Frag Rack on tanks up to 1/4" thick. 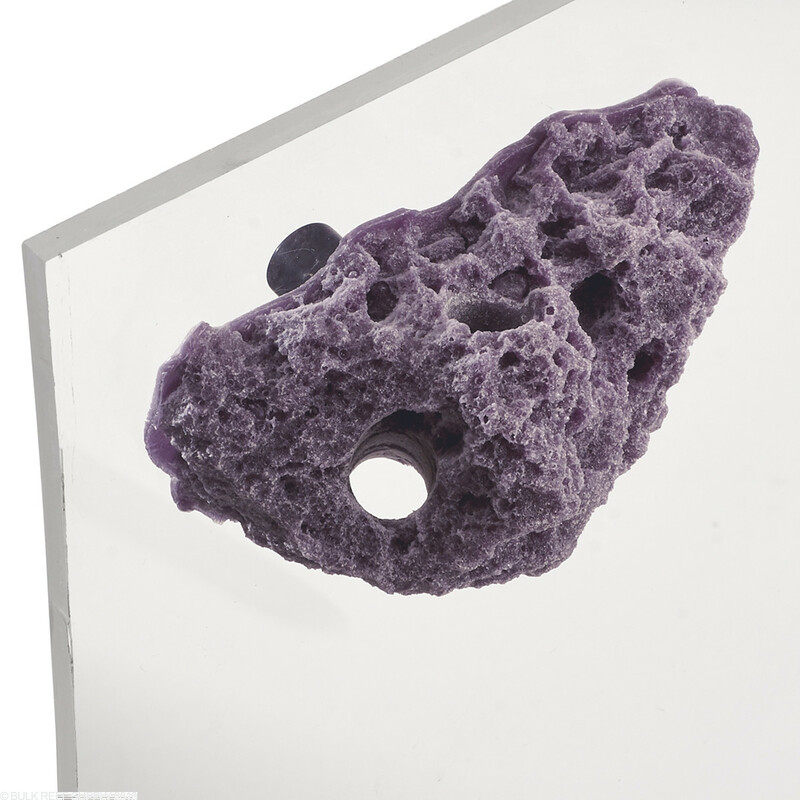 Reef Rax Frag Racks mount to your aquariums glass or acrylic with their strong reef safe magnets that can be placed almost anywhere in your tank. 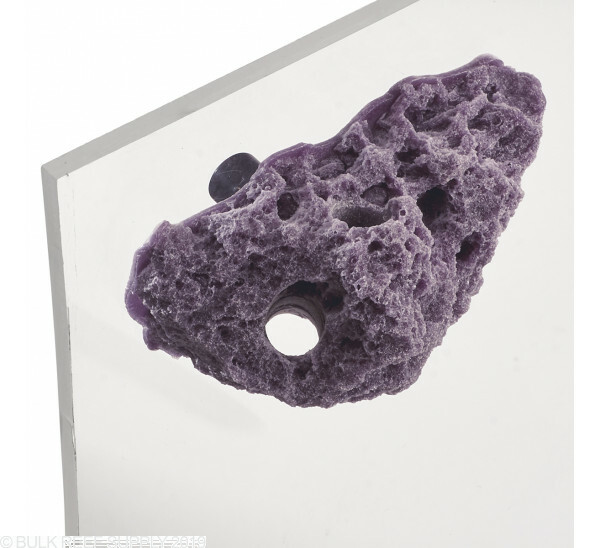 Reef Rax Nano Corner Shelf is made of a highly porous resin structure that is almost buoyant when it is first placed in your tank. The neutral buoyancy greatly helps with its ability to hold heavy frag plugs and large frags of coral. 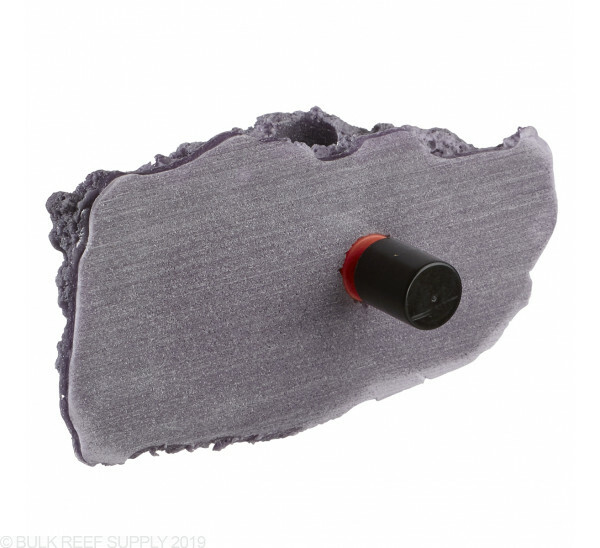 Each rack includes reef safe magnets that can support the Nano Single Rock on tanks up to 1/4" thick. 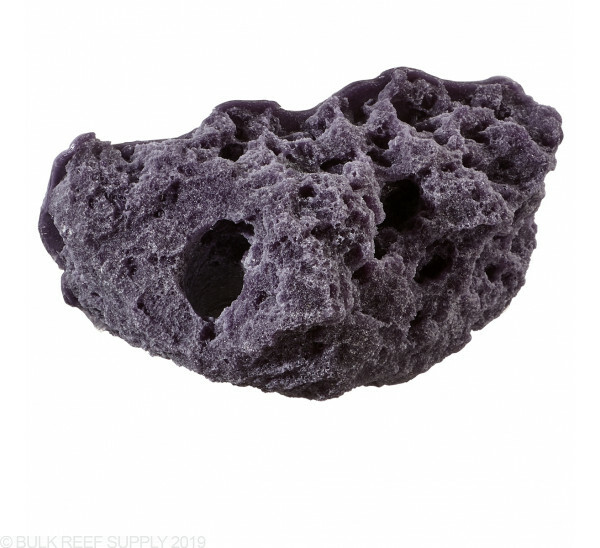 Reef Rax custom purple coloration resembles coralline encrusted live rock and is the perfect addition to any seasoned aquascape. Over time additional coralline algae will encrust the rack creating beautiful purple tones adding to the color depth. If you have a new aquascape with dry live rock we suggest looking into the Grey or Dark Brown Reef Rax.